It’s the magic of all the emotions of Argentina. Nicole Nau & Luis Pereyra in Follies Bergere. 3.4.5. April 2017. 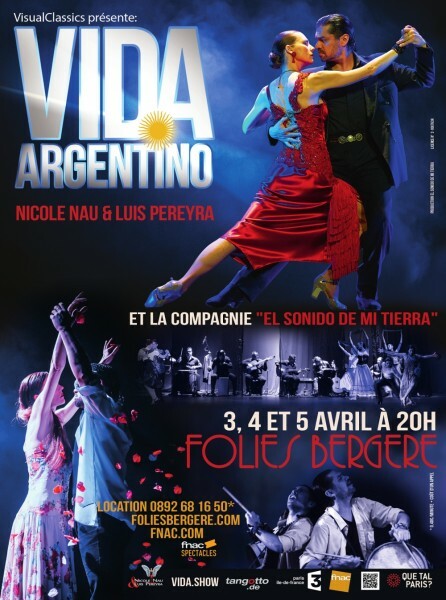 PARIS/FRANCE: Dancers exceptional and recognized internationally, Nicole Nau and Luis Pereyra finally come to present their latest creation. 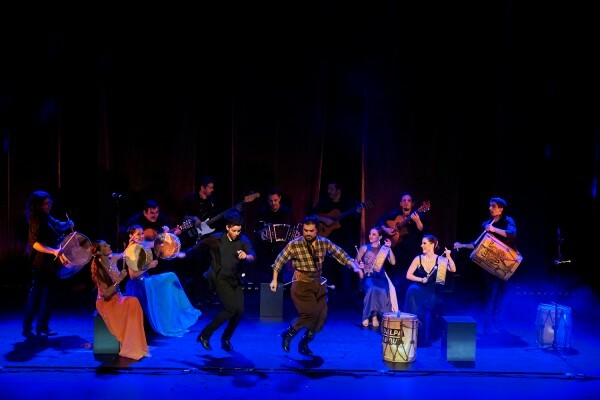 Dancers, musicians and singers plunge the audience into a haven of mesmerizing emotions and reflect the soul and history of this wonderful country. At Folies Bergere in Paris, 3.4.5. April 2017. Nicole Nau, Luis Pereyra, VIDA ARGENTINO. Foto: Sebastian Balint. It is first of all the tango of course, this sensual and fascinating dance that requires exceptional interpreters. It is the theme of a show that draws its energy and identity from the roots of Argentina culture even if the show is staged in a contemporary way. VIDA ARGENTINO. Foto: Sebastian Balint. 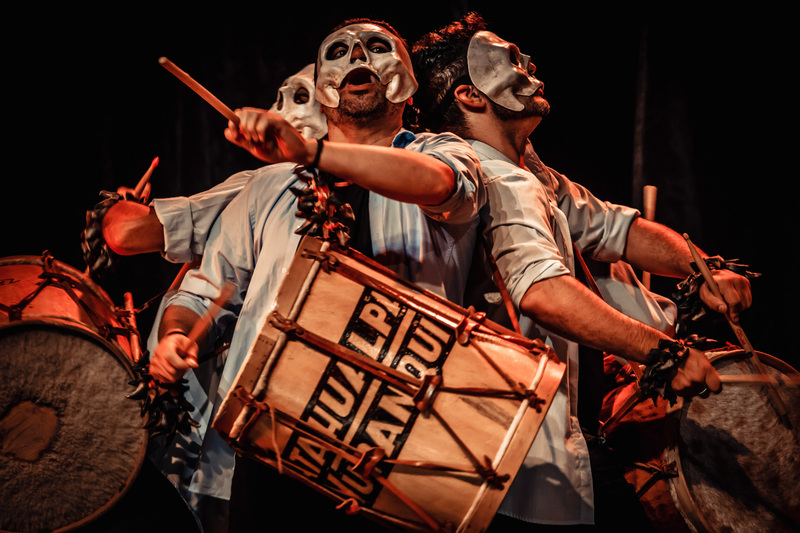 The hypnotic drums bind to the spectacular boleadoras (traditional weapons in the shape of wooden balls and leather) that slam on the floor. Hypnotic Drums in VIDA ARGENTINO. Foto: Sebastian Balint. 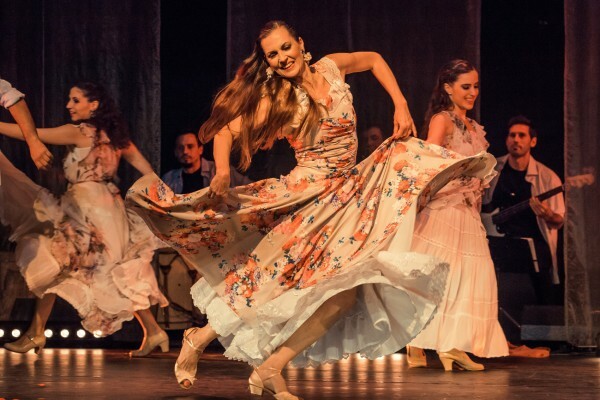 Born in Dusseldorf, Nicole Nau has long been artistic director of the Buenos Aires Dance Theater “El Viejo Almacén”, and together with Luis Pereyra, they inaugurated the legendary Cafe de los Angelitos with the show “El Tango”. Nicole has been honored in her adopted homeland where she has lived for more than thirty years as the best performer of all time. 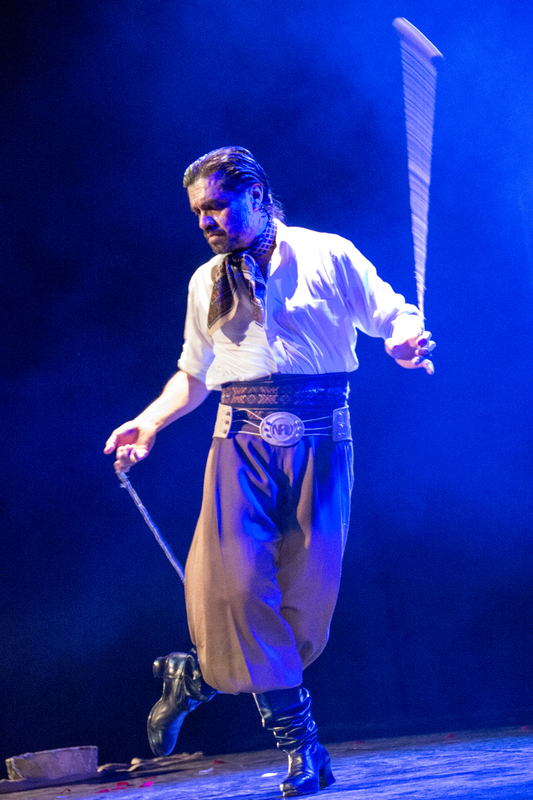 Dancer of tango and two stamps were drawn to his effigy. VIDA ARGENTINO. in Follies Bergere 3.4.5. April 2017.